Chairman of Al Sharq Group of Companies. Member of the Board of Al Sharq Investment LLC. 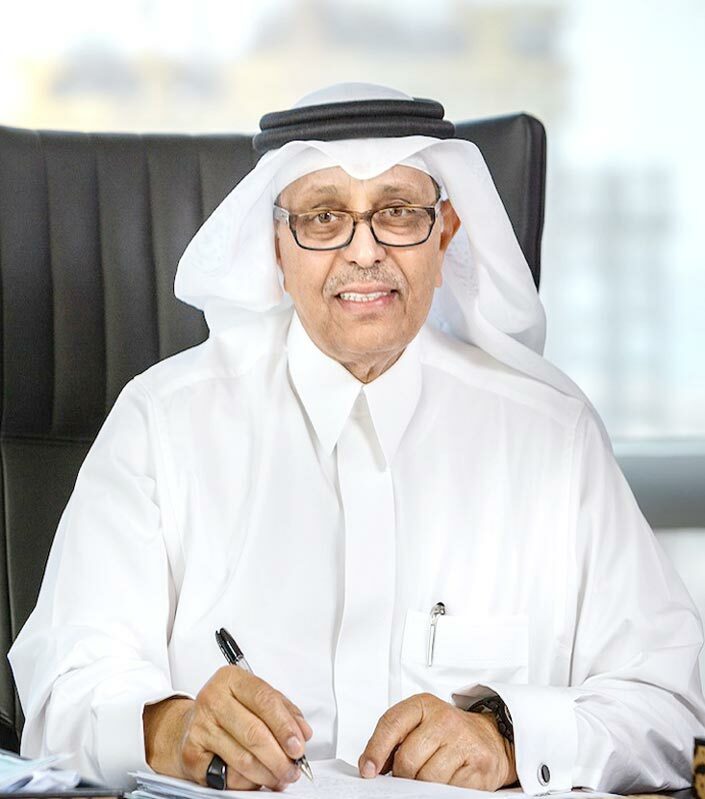 Ali Sulaiman Al Shehri is recognised as one of Saudi Arabia’s leading industrialists, having helped pioneer the development of the country’s paper and plastic industries in the 1970s. Mr. Al Shehri is the founder of Al Sharq Group, which operates six factories and employs 300 staff in the Kingdom. The company maintains operations in the key Saudi commercial hubs of Riyadh and Jeddah and Abu Dhabi and Dubai in the UAE. Mr. Al Shehri is a shareholder in a number of joint stock companies and real estate development firms with interests in countries across the GCC and North Africa. Mr. Al Shehri is also a prominent member and benefactor of the Arab Thought Foundation (ATF), an independent non-governmental and non-profit organisation chaired by HRH Prince Khalid Al Faisal bin Abdul Aziz Al-Saud, Governor of Makkah Region and Adviser to the Custodian of the Two Holy Mosques King Salman bin Abdul Aziz Al-Saud. The ATF aims to promote Arab cultural values and ethics in an open and responsible framework that fosters international solidarity.